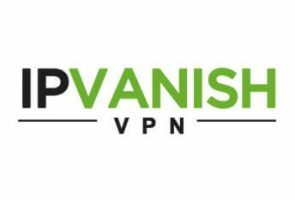 IPVanish and Zenmate are two very popular VPN providers enjoying good worldwide reputation thanks to an excellent level of service. This makes it quite hard for the users to decide which of these two companies to sign up for. How to decide between two excellent companies? It's easy - compare them!